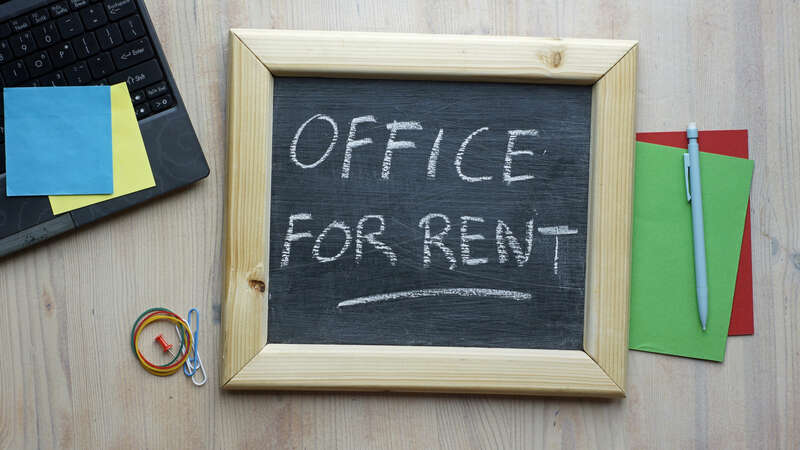 You may choose to run your business from your home when it’s still small, but time and growth bring many business owners to the point when they decide to lease office space. Or you may decide you want to have a separate space right from the start. Either way, it’s important to choose a location and lease terms that are right for you and your company. Carefully read your lease, more than once. For new businesses, it’s usually suggested that you choose a 1- to 2-year lease with the option to renew, and the help of a broker or a real estate lawyer is vital. Making sure the location and the lease terms work for your business will make leasing office space smoother and the move more beneficial for your business. When leasing a new space, is important to consider all the related expenses, not just rent. On top of those monthly lease payments, you will need to pay for utilities. Also take into account whether there are maintenance fees or any other added fees that may need to be paid. Ask to see an example of these costs and how they are measured and defined. Also find out where the responsibility lies for the upkeep of the space. Considering all of these expenses together will help you decide if this is the right space for you. While negotiating your lease, talk to the landlord about add-in clauses to help protect your business. One to consider is an exclusivity clause. This prevents the landlord from renting other spaces on the property to your direct competitors. Another clause that can help protect your interests relates to subleasing. A subleasing clause can give you the flexibility to move to a new location and sublease your former space to someone else. In some cases, one of the other tenants in the building you choose may be a large business that brings in customers for you just by being nearby. If this business moves or closes, that could hurt your bottom line. In this case, you may want to be sure a co-tenancy clause is in place. A co-tenancy clause can allow you to break your lease if an anchor tenant leaves and is not replaced. Consider all your options when choosing an office or retail space to find the right home for your business to thrive and grow.